Corning has just announced the fifth version of their protective glass for smartphones and tablets and it is a significant improvement over the Gorilla Glass 4. According to the manufacturer, a device sporting Corning Gorilla Glass 5 protection will be able to stay unscathed even when dropped from a height of up to 1.6 meters and on its face. They believe that this will protect dropped smartphones in about eighty-percent of the cases. Apparently, Corning concentrated on and established 1.6m as the benchmark after doing quite a bit of market research. It was found that 60% of the smartphones that are dropped by users fall from an altitude that ranges in between waist height to shoulder height. Although one can argue that the shoulder height and the waist height will vary from person to person, we guess Corning chose the 1.6m mark as the average. Have you ever dropped your phone from a height higher than 1.6m? If you did, did your smartphone survive the nasty fall or did the screen shatter? Feel free to share your experiences in the comments below. Today, at an investors event in New York City, Corning announced that it is working on a scratch-resistant glass that will be Rival to Sapphire. The Project will be named "Phire" and the new material will become available to manufacturers later this year. 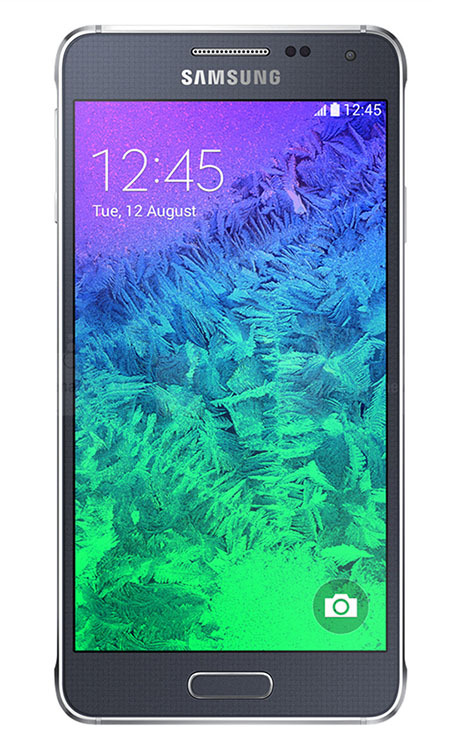 Project Phire is said to combine the best qualities of Corning Gorilla Glass and sapphire. 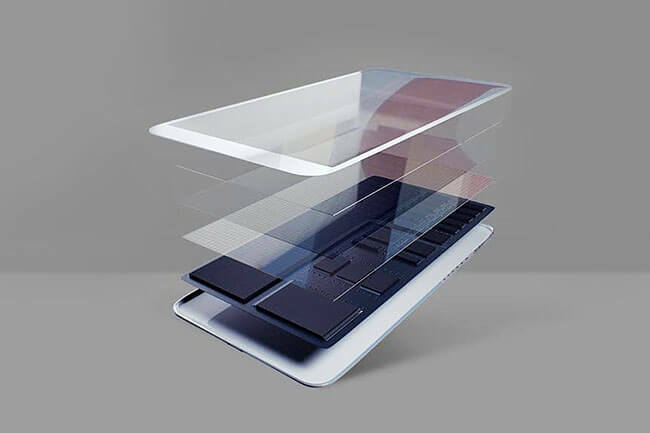 According to a Corning executive, the material "offers the same superior damage resistance and drop performance of Gorilla Glass 4 with scratch resistance that approaches sapphire." As sturdy as it is, Corning Gorilla Glass does not handle scratches as easily as sapphire. The company's latest Gorilla Glass 4, despite being much more damage-resistant than its predecessor, is still prone to scuffs. Corning took notice of its creation's shortcoming last year, when talk about Apple's use of sapphire glass in iPhone 6 heated up. 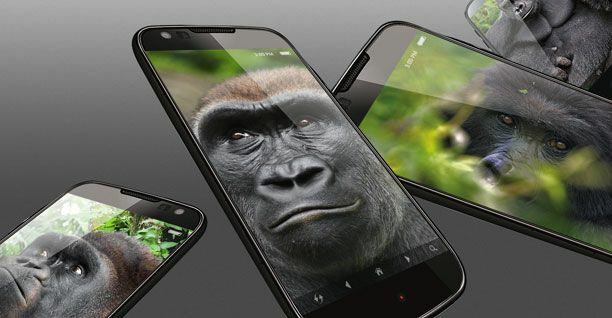 The Cupertino giant's smartphones currently rely on Gorilla Glass for out of the box screen protection. 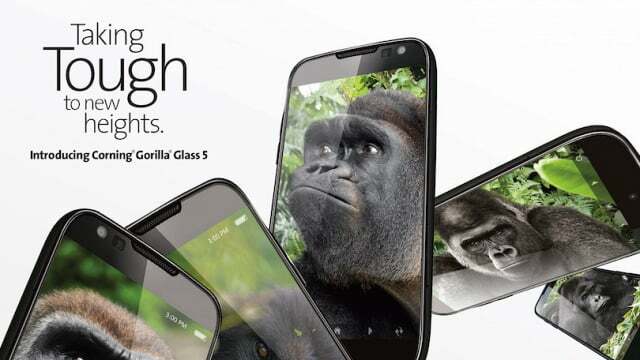 Corning Gorilla Glass 4 was just announced last month. 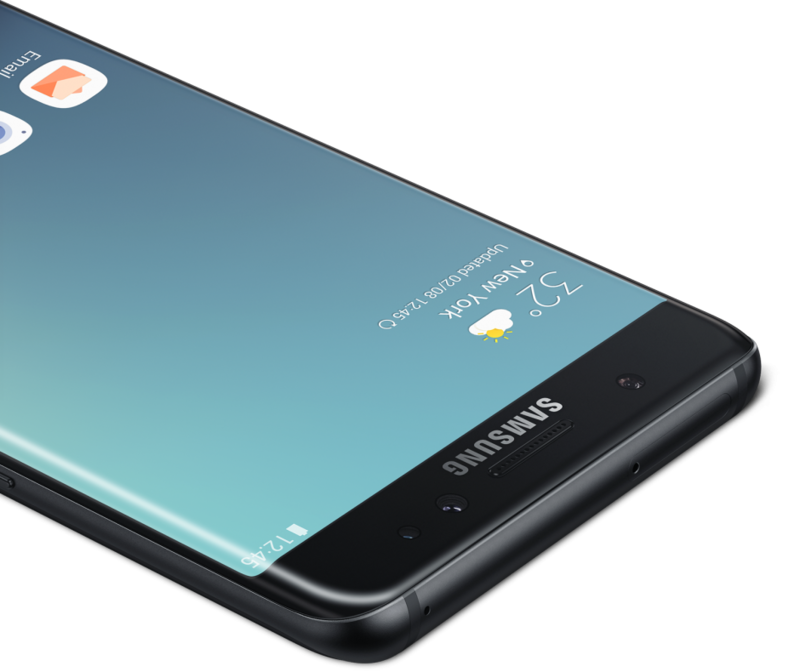 This one is thinner and stronger than its predecessor, as they always are, but we knew nothing about which handsets are or will be equipped with the durable sheets. 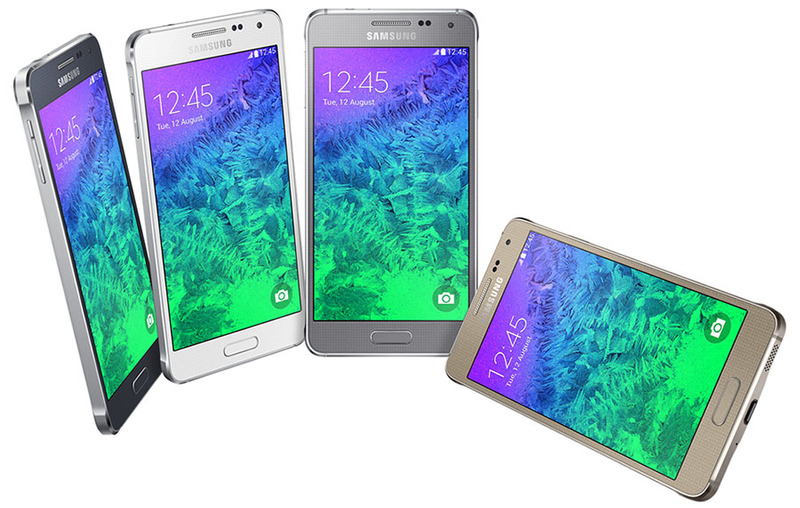 Today, Corning just announced that the world's first phablet to pack the New Gorilla Glass 4 is the Samsung Galaxy Note 4 through its new cover sheet on the company's website.